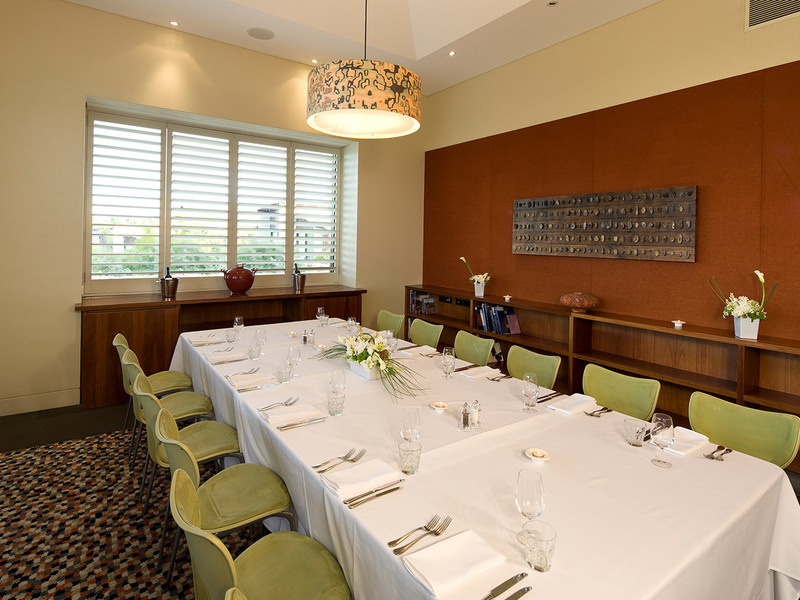 [alt] => Meeting Room Set Up For A Meal. 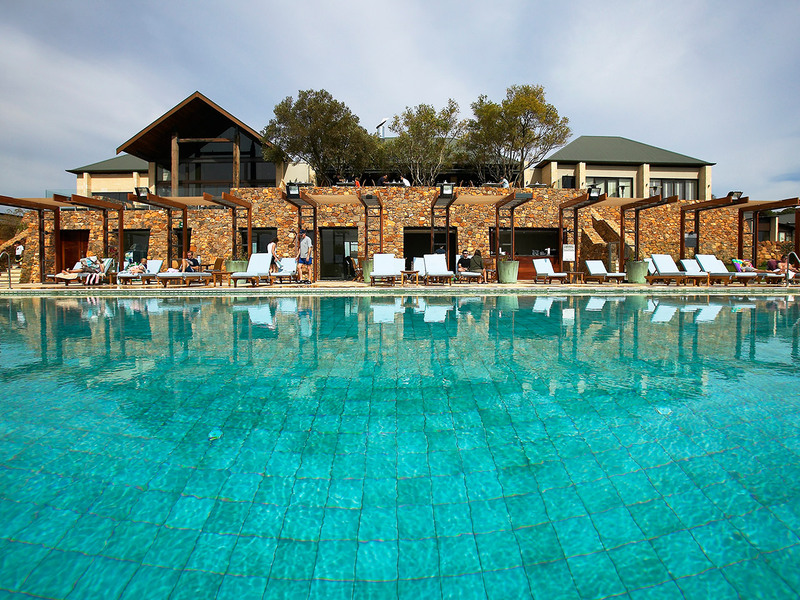 [alt] => Hotel Building And Infinity Pool. 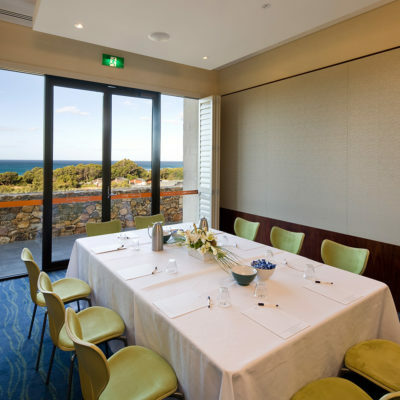 With natural light and beach vistas, the Snug is a beautifully appointed meeting room for your conference or intimate event. 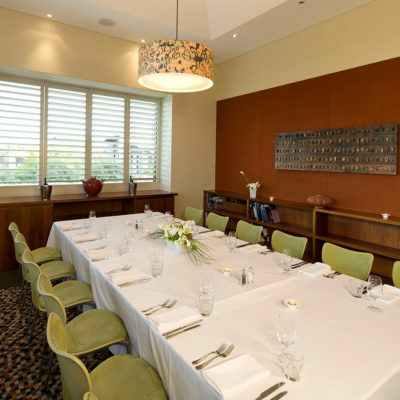 Contemporary and versatile, this room can be arranged in a variety of function layouts, from a boardroom meeting or seminar, to a presentation, conference or banquet. 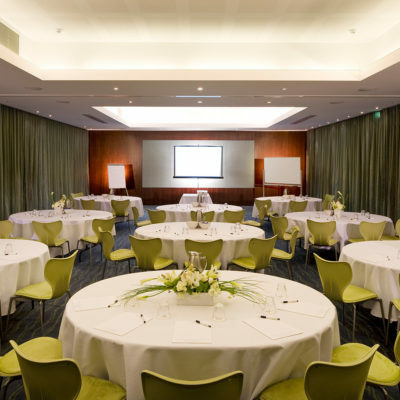 We offer an extensive range of presentation and conference tools, including video conferencing equipment, and audio, video and projection equipment. 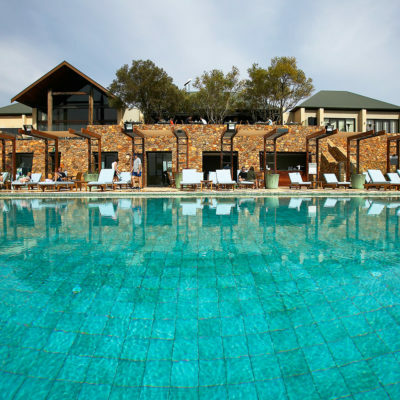 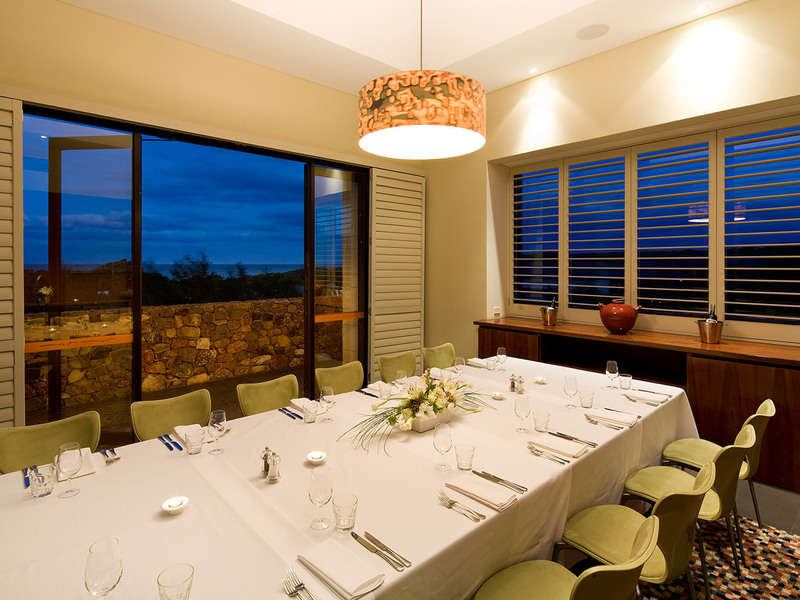 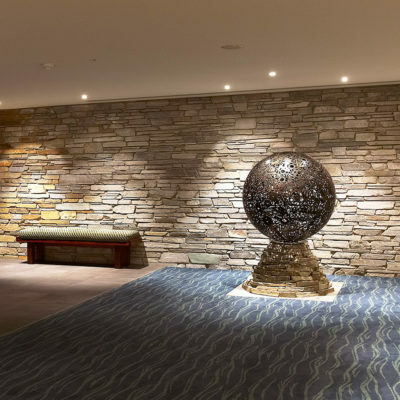 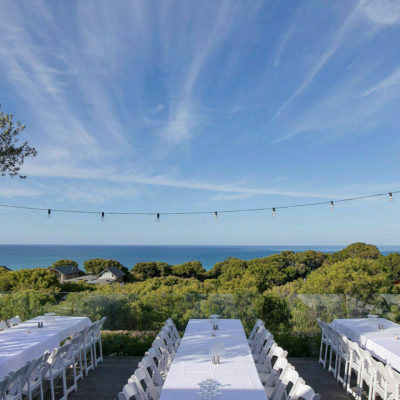 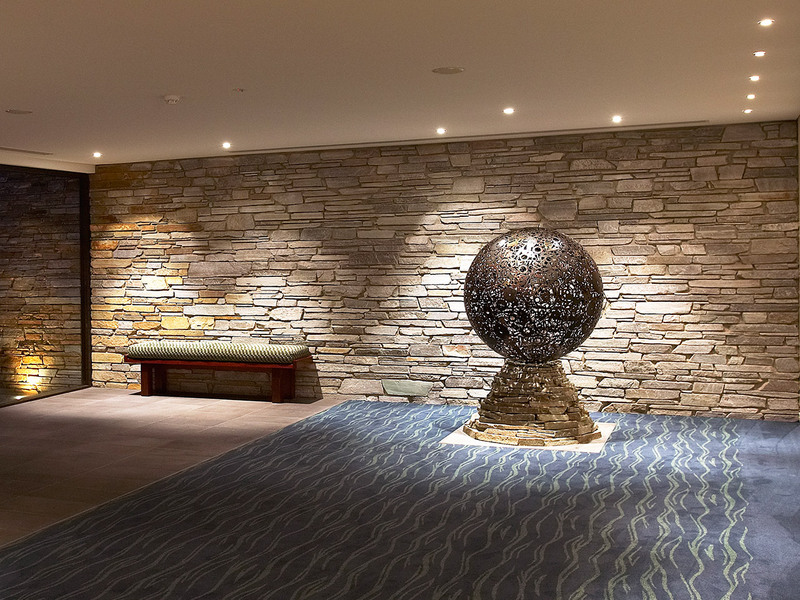 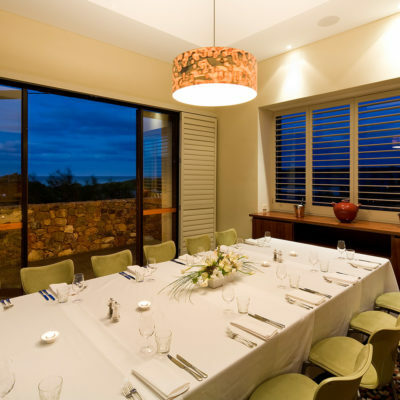 As one of the largest event and conference venues in the region, Pullman Bunker Bay Resort Margaret River has an outstanding range of upscale accommodation options, leisure amenities and conference facilities. 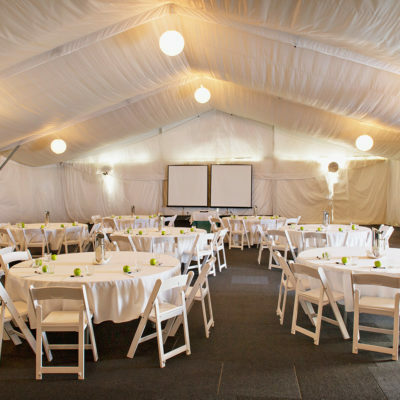 Perfectly suited to hosting both small and large-scale events, the hotel features six indoor meeting spaces as well as an outdoor marquee, which can accommodate up to 400 guests.